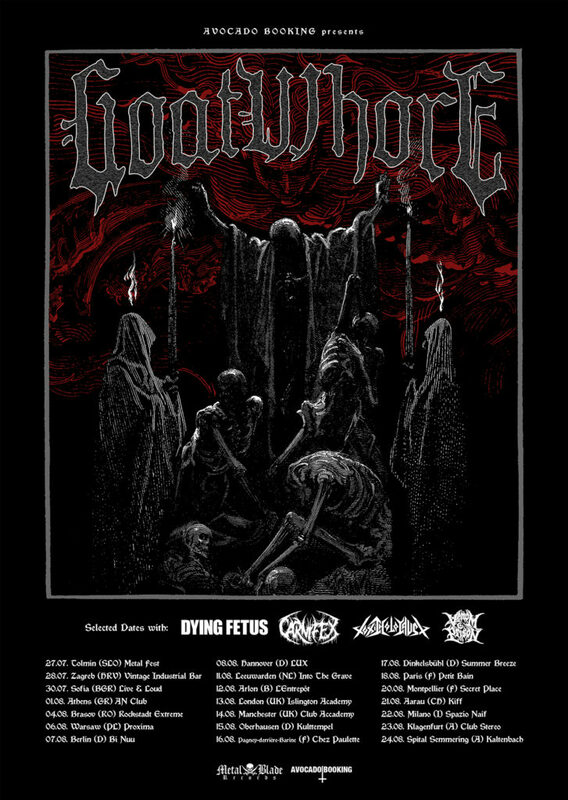 The road warriors in GOATWHORE have confirmed several European headlining dates prior to their run supporting Dying Fetus this summer. 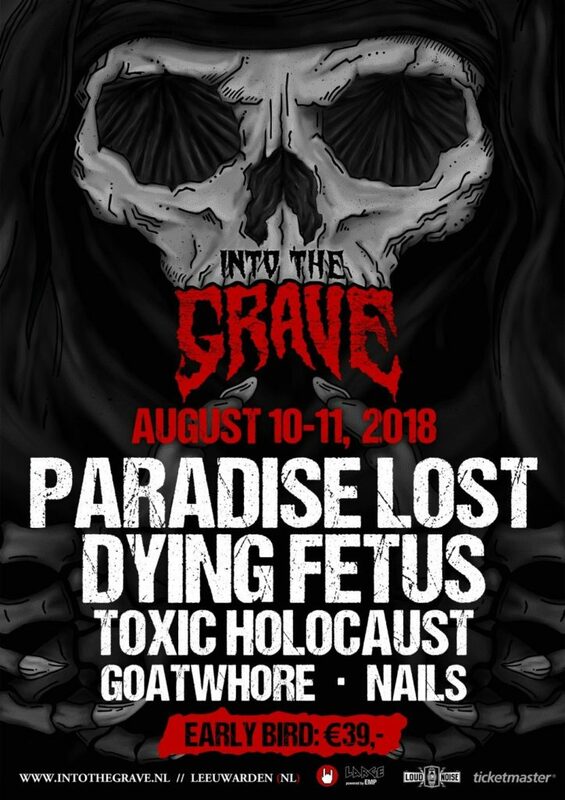 The tour, which begins July 27th and includes stops at Metaldays, Rockstadt Extreme, Into The Grave Fest, Summer Breeze Fest, and Kaltenbach Open Air, will tear its way through nearly two-dozen cities upon its conclusion on August 24th. Additional support will be provided by Carnifex, Toxic Holocaust, and Venom Prison on select shows. 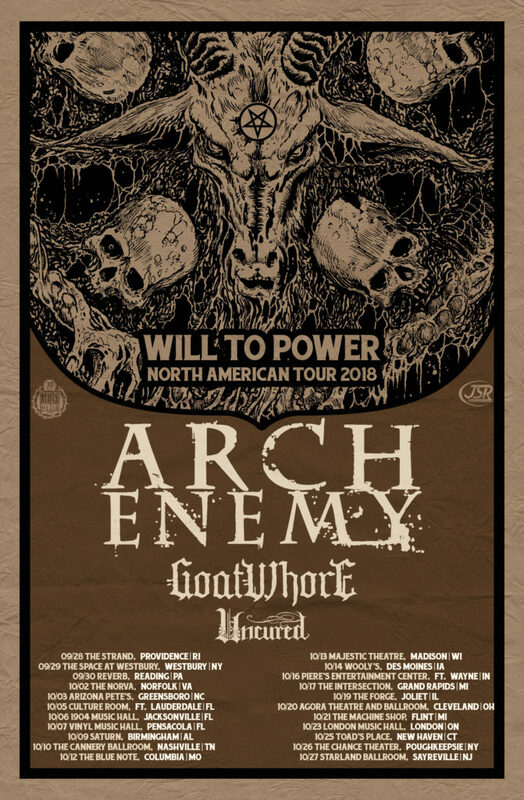 GOATWHORE’s previously announced North American fall run supporting Arch Enemy kicks off on September 28th and runs through October 27th. Additional support will come from Uncured. Tickets are on sale now! See all confirmed dates below. 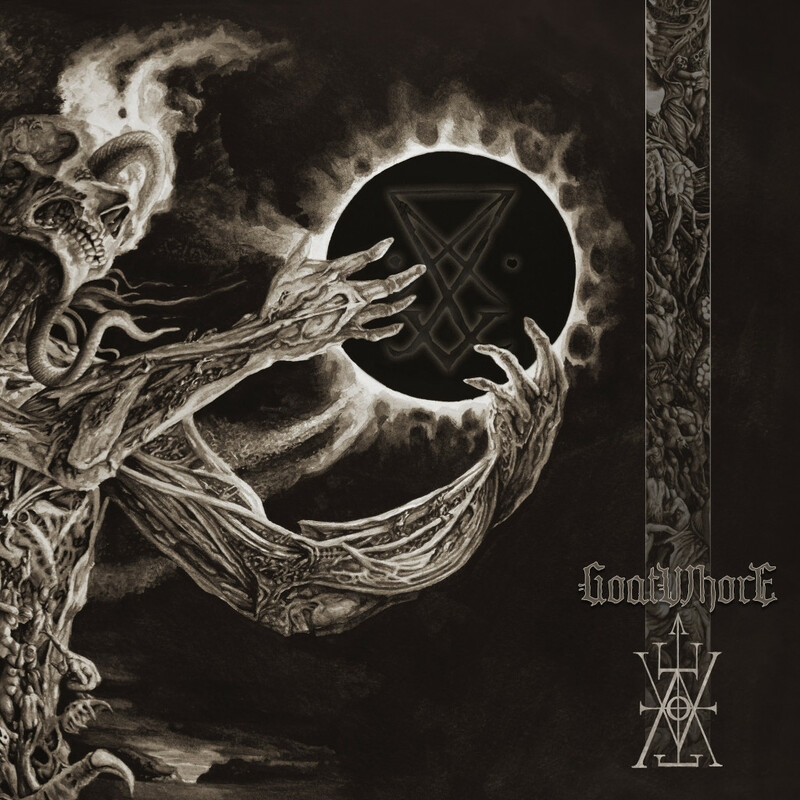 GOATWHORE’s latest full-length, Vengeful Ascension, was released last June via Metal Blade Records. 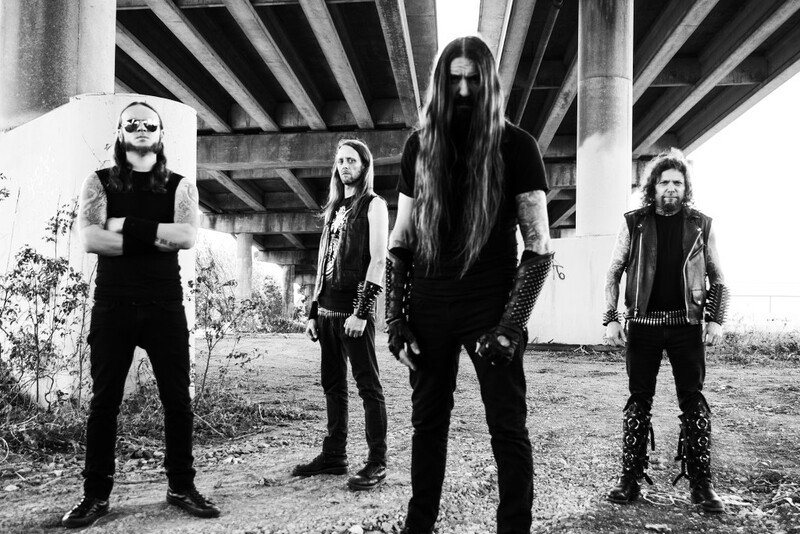 Their seventh full-length — captured at Earth Analog with longtime soundman and comrade Jarrett Pritchard (1349, Gruesome, Wolfhammer) — serves as the band’s highest charting album to date and continues to reap the praise of fans and critics alike.